In a generation where it is not a big deal to make a free call or free messaging through different applications present on Internet. If you’re not using any of these feature in your phone you might be wasting heck of a money on just making calls or messaging through local tariffs that you will have to eventually refill in your account again and again. 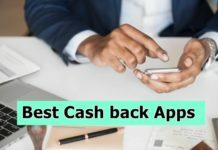 Take a part of this marathon where every other Smartphone user is just rushing for the cheapest and fast applications that allow you to make calls and messaging in an easy way. 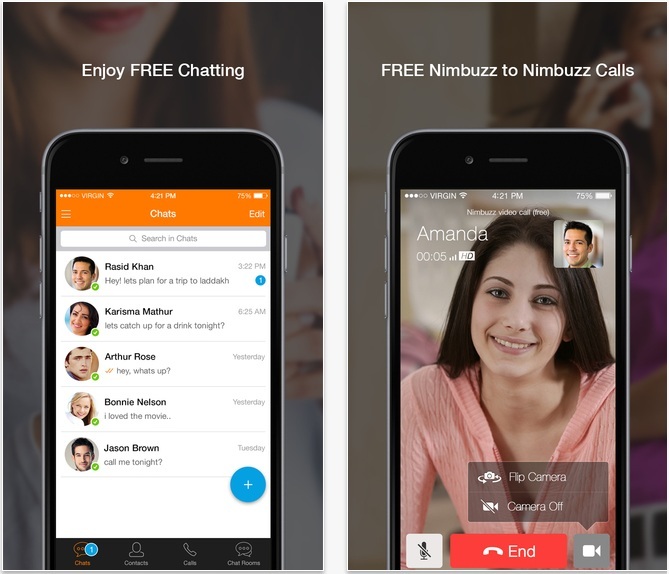 Nimbuzz is one of those users friendly applications specially designed after, when the need of free calling, messaging, and group chats, sharing of pictures and videos have been figured out. 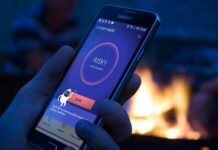 You are just an internet connection away for using this application in your phone. No matter if you would want to get connected to your friends on social network like Facebook or Twitter. You are just an application away from them. Just install this application and make national and international calls or messages for free. But remember the other party should have this application in their Smartphones otherwise you might be charged for extra credits. Display contacts by your choice either IM or all contacts. Meet stranger and explore the world.